Poultry Days will offer two of the largest parades in the county again this year. The Grand Parade will be held at 11:00 am on Saturday June 9th. Awards will be given for Junior Civic, Senior Civic, Commercial, Theme Award, Queen’s Trophy, Mayor’s Trophy and Chairman’s Choice. The deadline for registering for the Grand Parade is May 21th. 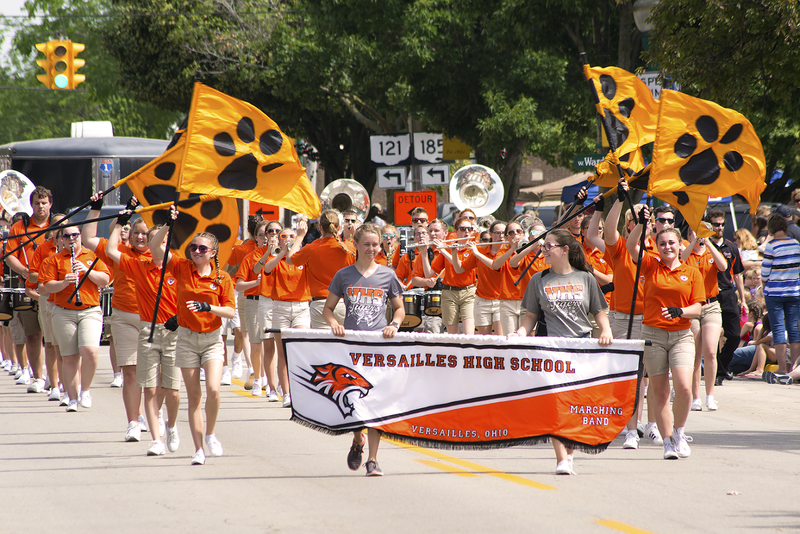 For Grand Parade registration information, go to Activities at Versaillespoultrydays.com or email poultrydaysparade@yahoo.com. 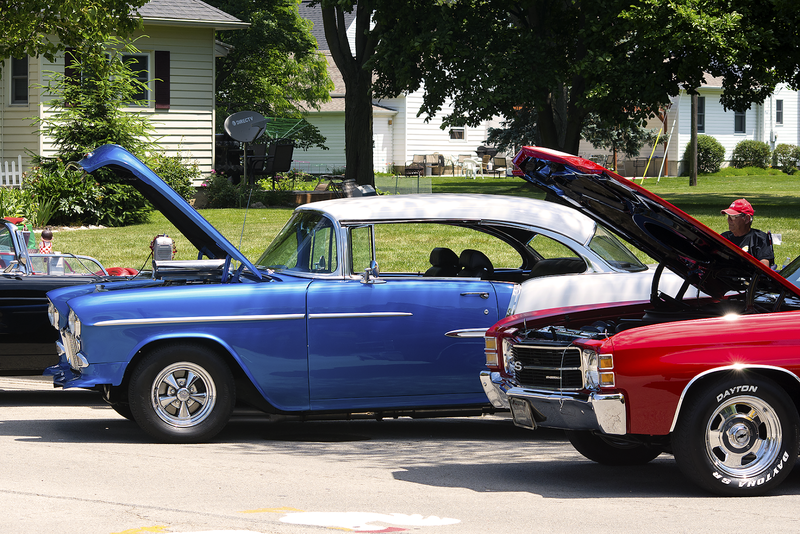 The Antique Car Parade will be held on Sunday, June 10th at 2:30 pm. Registration for this parade is $8 and will be at the corner of Virginia & S. West St. from 10:00am to Noon the day of the event. The parade will be preceded by an antique vehicle display which will be held on S. Center Street adjacent to the festival grounds. Entrants will receive a chicken dinner ticket and parade plaque. Vehicles must be at least 20 years old. New for 2018 this parade will use the same route as the Grand Parade, just in the opposite direction. Details for this event can be found on our web site or email pdaysclassiccarparade@yahoo.com. The festival will also include an antique tractor display on the grounds. The 67th annual Versailles Poultry Days will be held June 8, 9 and 10th with a festival theme of “Poultry Going Platinum” which recognizes the sale of the One Millionth Chicken Dinner since 1952. Please visit the website, versaillespoultrydays.com, for more event details and schedules.